This blog is devoted to trust and reputation in the digital world. As we spend a bigger and bigger chunk of our lives in the digital world, working, socializing, buying, playing and training, trust and reputation among the participants, be they human beings or computer-based entities, have become paramount issues. Especially when the participants do not have sufficient knowledge about each other. Indeed, in this technology-mediated environment, the reputation of a participant has a big impact on trust inference among other participants, and that plays a crucial role in making decisions as to whether or not to engage in collaboration through interactions, activities, or transactions. As collaboration has become the essence of the digital world and the driving force behind the emergence of technology-mediated social intelligence (think of Google Apps for productivity tools, Facebook and Twitter for social networking, and YouTube for video sharing) it is of primary importance to develop and refine comprehensive and efficient trust and reputation management models. Trust and reputation are intertwined and complementary in the sense that trust is a continuous measurement influenced by, among other factors, reputation (whether good, bad or nonexistent), while reputation (or social image) is a status earned, for a certain period of time, through earlier collaborative engagements. Of course, trust and reputation have to be contextualized. In other words, they are linked to an environment, an application, a community, a topic, etc. 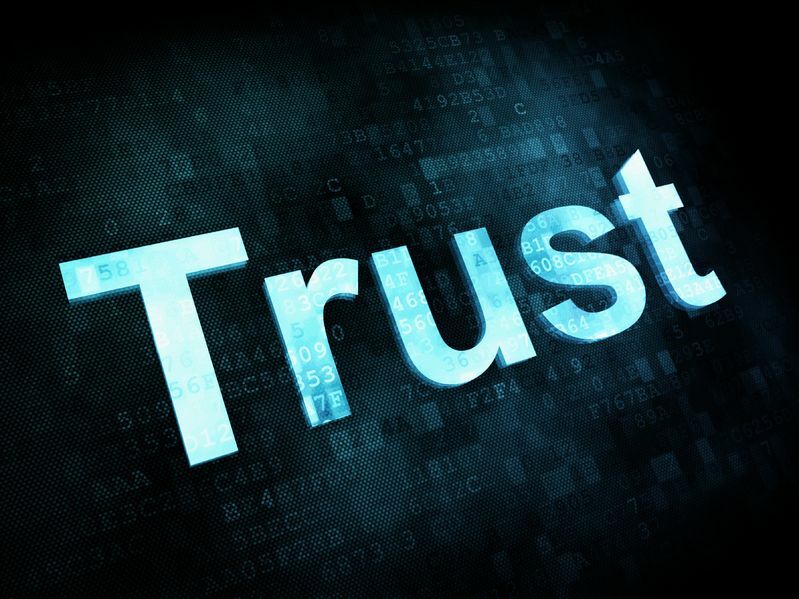 Trust and reputation management touches on a wide range of disciplines, including social sciences, network science, information systems, data management, artificial intelligence, and game theory. This blog will provide, on a regular basis, thoughts, analysis, and studies’ findings about trust and reputation in the digital world. All feedback are welcome. The intent is to provide a foundation for a discussion on trust and reputation in the ever growing digital world.